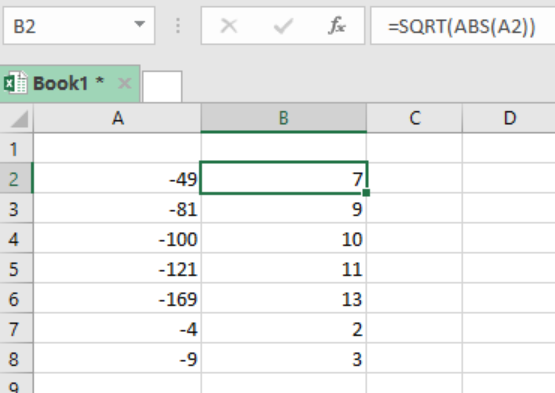 We use Excel SQRT function when we want to get the square root of a positive number. 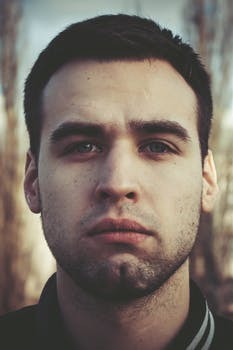 The SQRT function will return an error if supplied with a negative number. 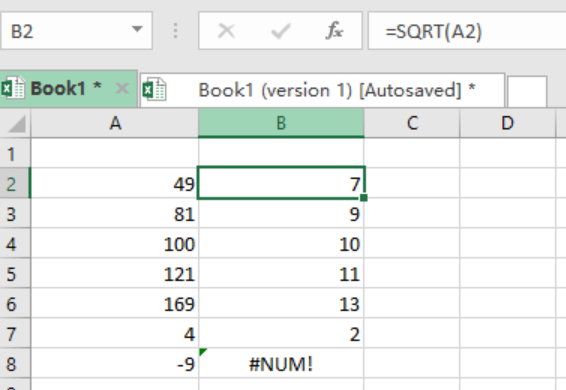 To fully understand how this function works, read this step-by-step guide on how to use the Excel SQRT function. Where number refers to the number of which you want to get the square root of. The function only works with positive numbers, and will return a positive result. It will return a #NUM! error if applied on a negative number, as shown in the example above. But you can still get the square root of a negative number by wrapping the number in the ABS function. We then copy down the formula to apply it to all the other cells. I am trying to do a standard error for my data =stdev(cell)/(sqrt(number of samples)). However it keeps coming up with #DIV/0! even though none of the numbers are 0, so nothing is being divided by 0? I have tried entering the values manually rather than clicking on the required cells too but even that is giving the same issue.